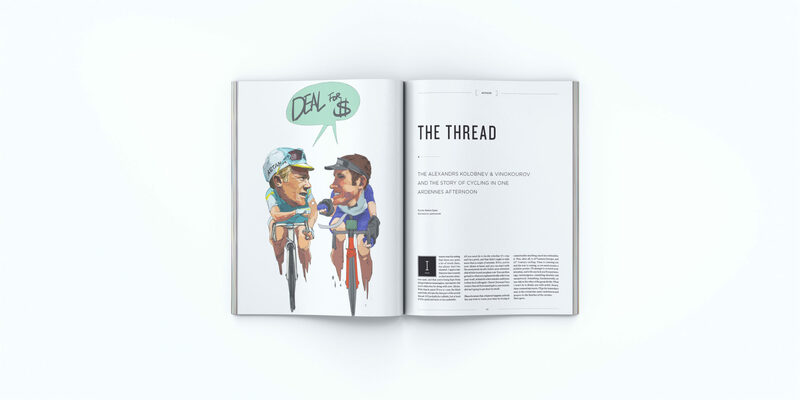 Published July 2018 and distributed all around the globe. 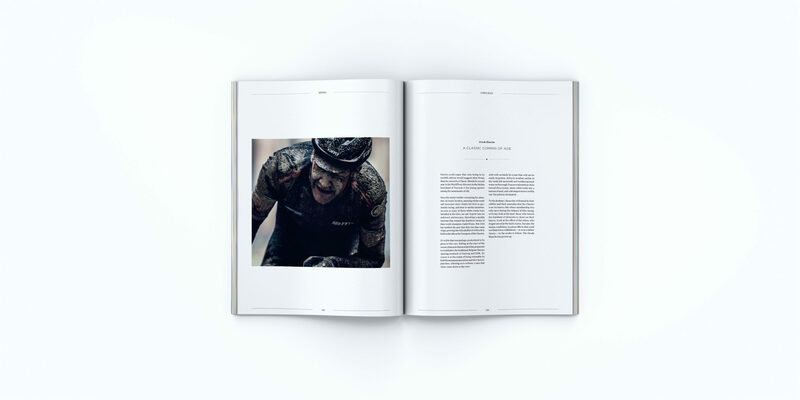 This is the 19th edition of Soigneur, and the first of two publications in 2018. 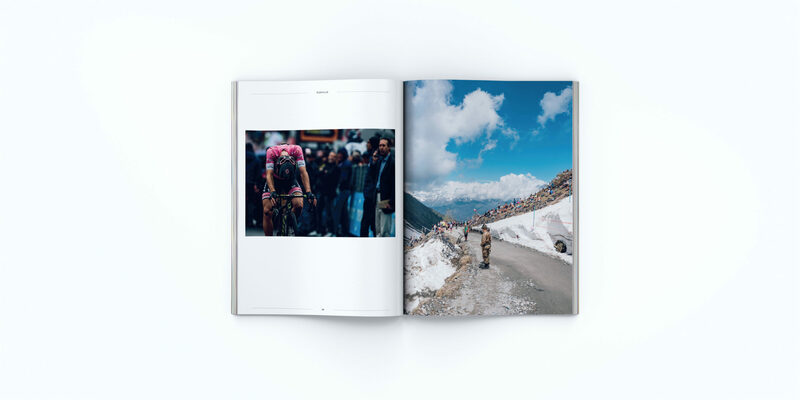 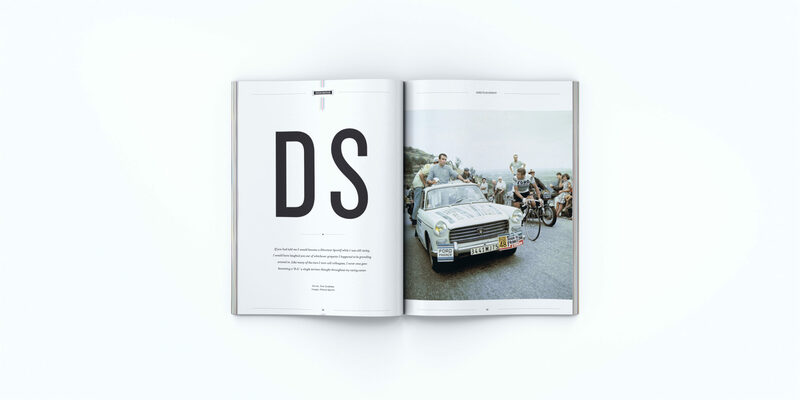 Soigneur 19 is packed with cycling stories from around the globe wrapped in a brilliant cover shot of Danny van Poppel on the Colle delle Finestre, stage 19 of the Giro d’Italia 2018, photographed by Russ Ellis. 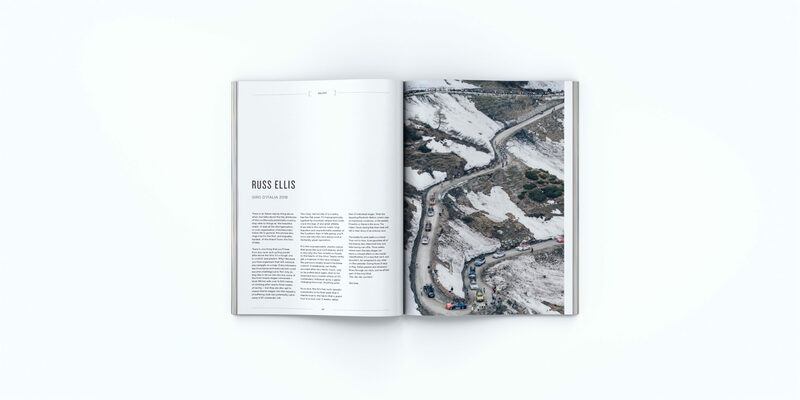 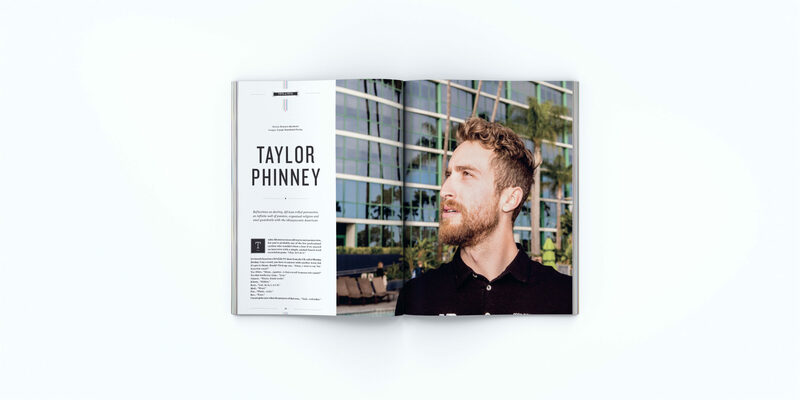 Your can order your copy of Soigneur Cycling Journal 19 through our webshop, or get Soigneur at your local book/bike store.